Emma is a loving wife, a devoted mother … and an involuntary killer. For years, she’s been hiding the dead body of the teacher who seduced her as a teen. The book Silent Victim by Caroline Mitchell is what I would call a classic psychological thriller. What I mean by that is, we have a truly unreliable narrator in Emma, who not only lies and hides things, but who also has diagnosed mental issues. This makes it very difficult to sort out reality from what is happening in her head. 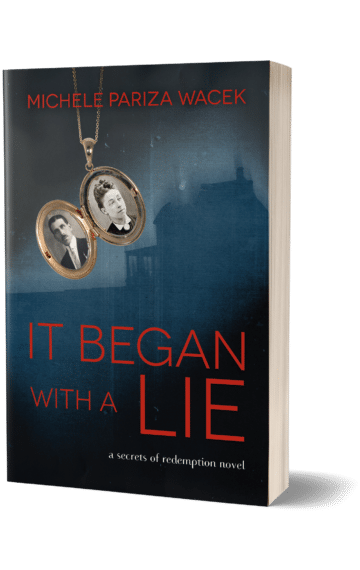 In addition, the story is told from the point of view of several characters who are also not completely honest, so there’s a lot to sort through. It’s been awhile since I’ve read a “pure” psychological thriller, and I really enjoyed it. As much as I love books that mix genres, sometimes it’s nice to go back to “single genre roots,” and immerse yourself in it. I’m not entirely sure how I even found, Silent Victim, or the author, Caroline Mitchell. I was thumbing through my Kindle one day, and there it was. I don’t remember downloading it or where I first came across it or anything. 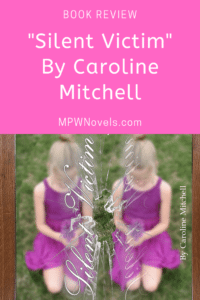 I would give Silent Victim by Caroline Mitchell 4, maybe 4.5 stars. You can grab your copy on Amazon (it’s in KU as well) below. Great review! I will definitely order Silent Victim. This review peaked my interest in Silent Victim. It gives enough information to spark one’s curiosity and begin to develop interest in the outcome for the characters. Iwill be ordering the book.